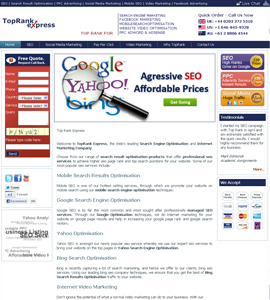 Top rank express, the web's leading search engine optimization and internet marketing company. The purpose of the web site is to create a platform for the users to by hardware for small and large contractions through online platform. Corporate web studio is a leading web video production company that specializes in producing high quality corporate videos for small and medium businesses all over the world. The purpose of the web site is to create a platform for the users to get their work quickly and delivered to their doorstep through online platform. 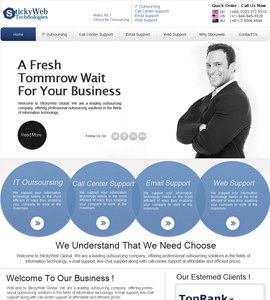 Sticky web global are a leading outsourcing company, offering professional outsourcing solutions in the fields of information technology, e-mail support, live-chat support along with call-center support at sticky web global.The purpose of the web site is to create a platform for the users to do any work at any time through online marketing skills. 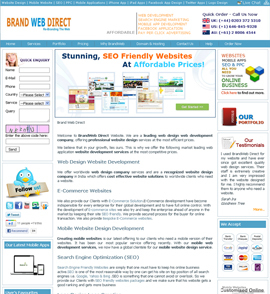 Brand Web Direct is a leading web design ,web development company, offering professional website design services at the most affordable price for further enquiry contact at brandwebdirect.com. 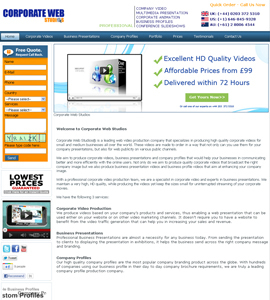 The motive of brand web direct is to deliver excellent work at a very affordable and low price. 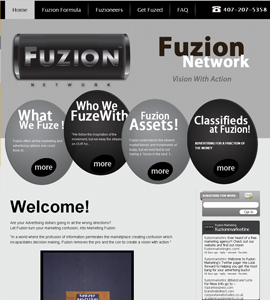 Fuzion Network is a one stop website for marketing services, featuring web page design for marketing company, advertising agency, and web development for corporate. The purpose of the website is to create a platform for the users to find some good development company through online platforms.